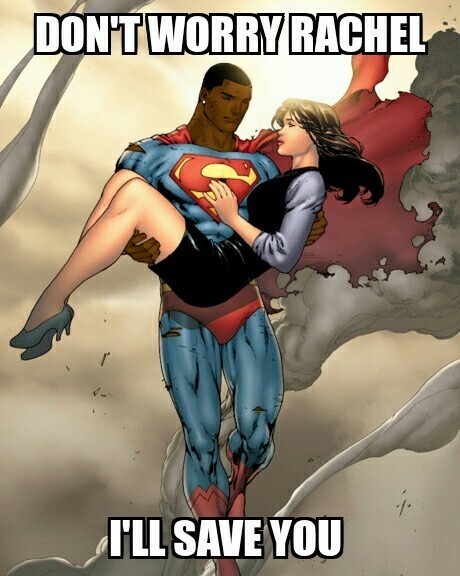 In episode 76 of #TSRP Spann goes ALL DOLEZAL! One subject, one quick show. On Episode 75 of #TSRP Join Spann as we talk about the NBA Finals, If the Cavs Win, will this make LeBron James The Greatest Player Ever? And a woeful Warriors fan has just become the poster child of everything wrong with fandom, we’ll discuss it. 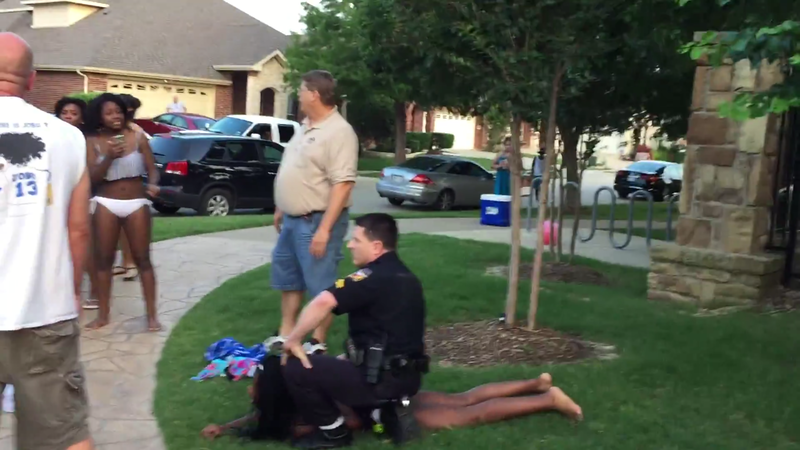 The McKinney Texas Pool Party, and it’s fallout, and the many instances of #WhiteDenialSyndrome that followed. 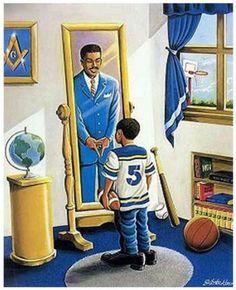 And later in the show, Spann examines how we define manhood in 2015. Listener feedback and more this week on The Spann Report! Home invaders found themselves on the business end of a firearm after breaking into a home on Detroit’s East Side. It all happened around 3 AM on Whitehill street. The homeowner, who goes by the name “Ms. Dee” says she was home in her bedroom, when the initial intruder broke through her bedroom window. She then reached for her gun and began firing as more men attempted to get inside. Ms. Dee also suffered a gun shot wound to her leg during the firefight. There have been no arrest made and Ms. Dee is now home recovering. 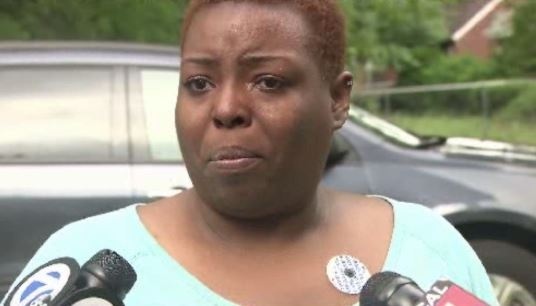 In another story, a Detroit woman was able to fight off an attempted Carjacking on Detroit’s West Side. Tamika McNeil was approached by a 16 year old suspect when McNeil produced her weapon and shot the suspect. Police initially couldn’t find him until he showed up at an emergency room seeking treatment for his gunshot wounds. Both of the women involved are licensed to carry a concealed pistol by the State of Michigan. 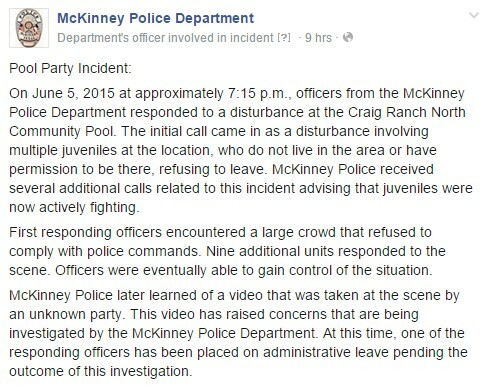 Apparently, police were called to a disturbance at a pool party. Unfortunately, when the police got on the scene, the only people detained and manhandled were the black kids in the area. The video speaks for itself. Thankfully, the super trooper cop who goes out of his way to drag a teen girl to the ground by her braids, refers to the kids, as a “MOB”, and totally ignores the kids when they try to tell him they just showed up to go to a birthday party, has been put on Administrative leave. The McKinney Police Department has also held a press conference to address this event. 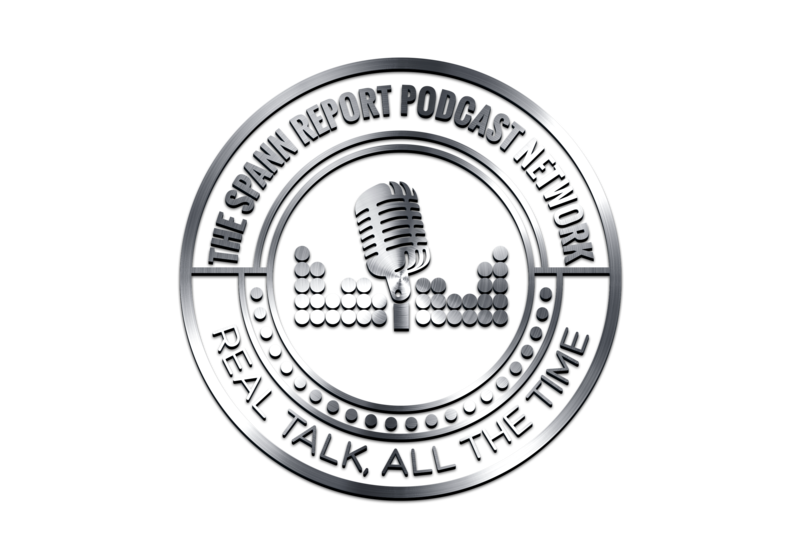 Join us here at The Spann Report for a live taping of The Spann Report Podcast with guest Clove & Sherley of The Chonilla Podcast! Tonight June 6th at 7PM Eastern Standard Time. 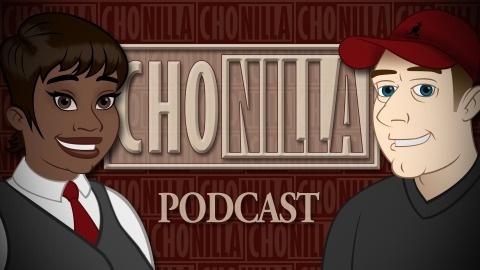 Tonight we’ll be discussing, the growth of their podcast, getting some marriage advice, talking about the damn Duggars, Caitlyn Jenner and xenophobia disguised as patriotism. 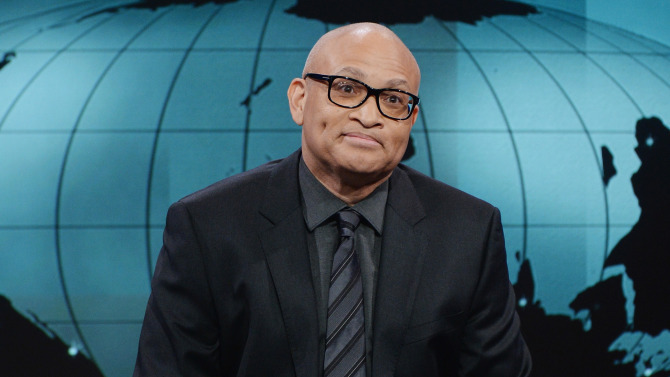 Do You Find It Offensive To Compare The LGBTQ Struggle For Acceptance To The Civil Rights Movement of The 60’s? Fonda Bryant of Charlotte, North Carolina, is the daughter of famed R&B Legend Johnnie Taylor. Bryant never had a relationship with her father, acknowledging on an episode of The Will: Family Secrets Revealed on the Discovery ID network, that she only spoke to her father over the phone once as an adult. It was later determined after a bitter lawsuit, and DNA testing after Taylor’s death, that Fonda Bryant was indeed the daughter of Johnnie Taylor in 2002. Fast forward to 2015, and the Gaye Family estate, successfully sues Singers Robin Thicke, Pharrell Williams, and rapper T.I. for copying Marvin Gaye’s 1977 hit song, Got To Give It Up with their smash hit, Blurred Lines in 2013. In 2015, a jury awarded Nona, Marvin III, and Frankie Gaye $7.4 Million dollars in damages for copyright infringement. Which brings us back to Fonda Bryant. Bryant’s claim is that Gaye’s Got To Give It Up was inspired by Johnnie Taylor’s 1976 #1 hit Disco Lady. Bryant is mulling over the possibility of suing the Gaye family for damages, as Marvin Gaye acknowledged in his biography that Disco Lady was an influence for his song.